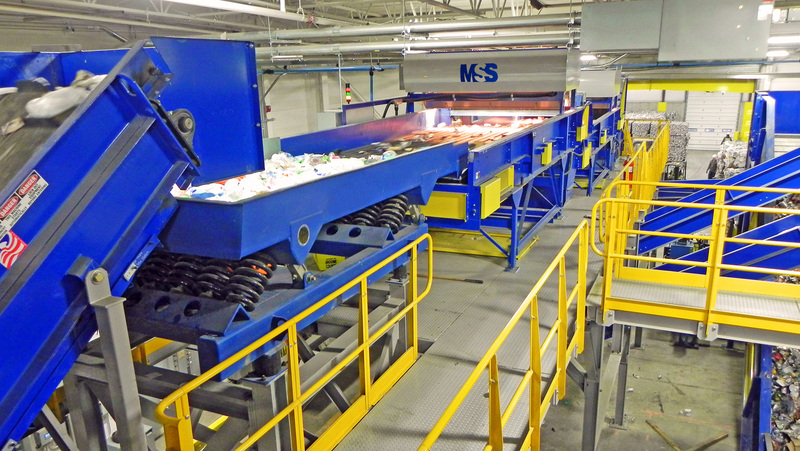 Lorain Recycling Complex Hosts Open House- Features MSS CIRRUS Optical Sorters | MSS, Inc.
processing technology at the facility. The company says the upgrade demonstrates its commitment to the local community and the environment. Technologies throughout the complex have been upgraded to include custom manufactured and installed conveyors, separation screens, magnets, eddy current operators, MSS CIRRUS optical sorters and balers. In addition, the complex added 12,000 square feet of warehouse space.